Visitor parking permits are on a first-come, first-served basis. 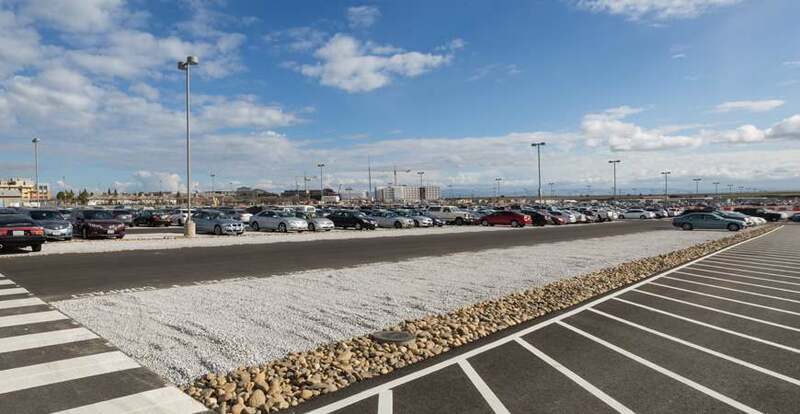 For visitors who drive to campus, UC Merced has parking spaces available for $8 a day. Visitor permits are for temporary parking in any non-specially marked space in the Bellevue lot. Visitor permits are only valid in the lot from where they are purchased. Purchasing a parking permit does not guarantee space availability. Transportation and Parking Services (TAPS) also sells short-term visitor parking permits.